According to Q13 News, a 12-year-old was riding his bike to school at 7:30 a.m. when a reckless driver ran a red light before striking the boy, who had the right of way. The boy rolled onto the car’s hood before falling to the street. Paramedics took the boy to the hospital with a serious head injury. Doctors say they expect the boy to recover. In the meantime, police drew a blood sample to test the driver for impairment. Cyclists die at a higher rate than motorists for the simple reason that they are not protected. A helmet cannot replace airbags, seat belts or stability control. As well, a cyclist involved in a minor crash is not strapped to a soft, leather seat; more often than not, they are thrown to the pavement. 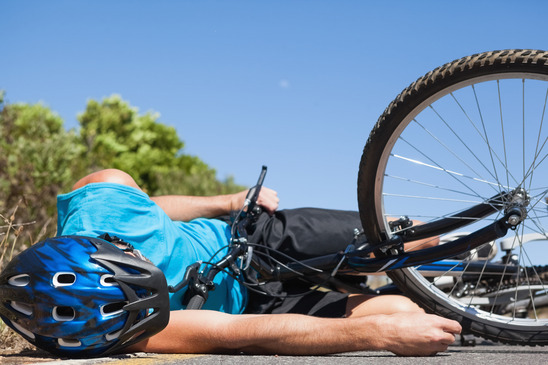 FOX News reports a 60-year-old died after a bike accident last week. Police received a call after a pickup collided with a cyclist on a residential road. The truck driver underestimated the cyclist’s speed and attempted to make a left turn ahead of the bike. Instead, he clipped the cyclist, who fell to the ground and died at the scene. Aggressive left turns are a common theme in bike accidents because drivers often believe they have enough room to turn without considering the fact that they will need to slow before initiating the turn. The Seattle Times reports a left turn killed another cyclist last week. Sher Kung was on her way to work when a truck turned suddenly and struck her bike. If you are looking for a car-accident lawyer to help you file a lawsuit in Miami, call us. At Wolfson Law FIrm, LLP, we are proud to help reckless-driving victims find the justice they deserve through civil claims. To arrange a consultation with a personal-injury lawyer, call 305-285-1115.